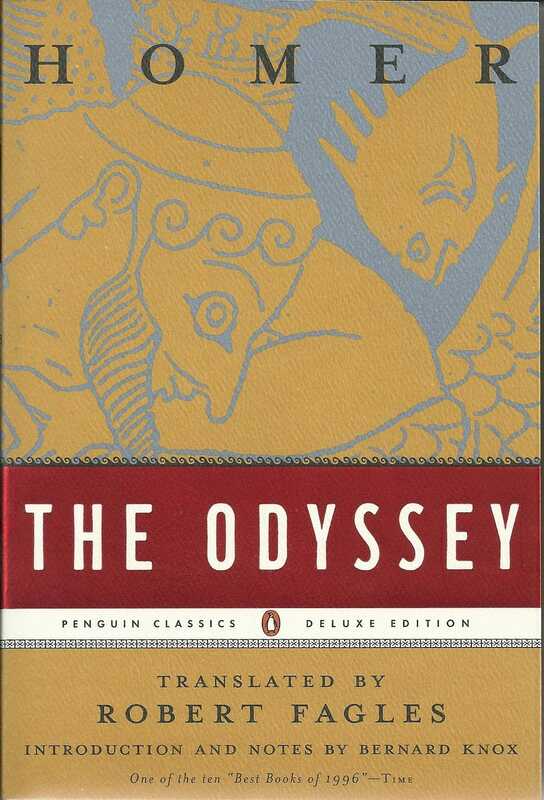 Mine's an oldie but a goodie: The Odyssey, specifically the pictured translation. I've read sooooo many books, but I've read this one at least ten times (I hated The Iliad, btdubs). There's just something about wily Odysseus and dawn with her rose colors fingers that just gets me every. time. I love adventure stories and fantasy and storm-tossed Odysseus fits the bill perfectly. What about you guys? I could use a new reading list! ETA: I'm loving these responses! I've read at least one book on nearly all of your lists and y'all have convinced me to finally read War and Peace.